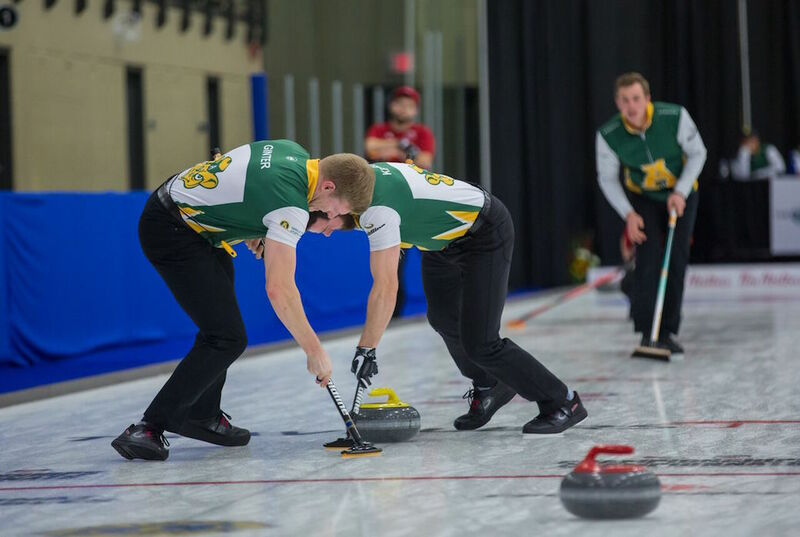 The Alberta Golden Bears and Winnipeg Wesmen, along with the Alberta Pandas and Thompson Rivers WolfPack each advanced to Wednesday’s U SPORTS men and women’s championship finals, winning their respective semifinal matches on Tuesday night. The semifinal matches were set early on Tuesday morning, before the championship final matches were solidified, following the night matches at the 2018 national championship. The top-ranked Alberta Pandas knocked off Mount Allison 8-3, before Thompson Rivers squeaked past Brock 8-7, each advancing to tomorrow’s women’s final. 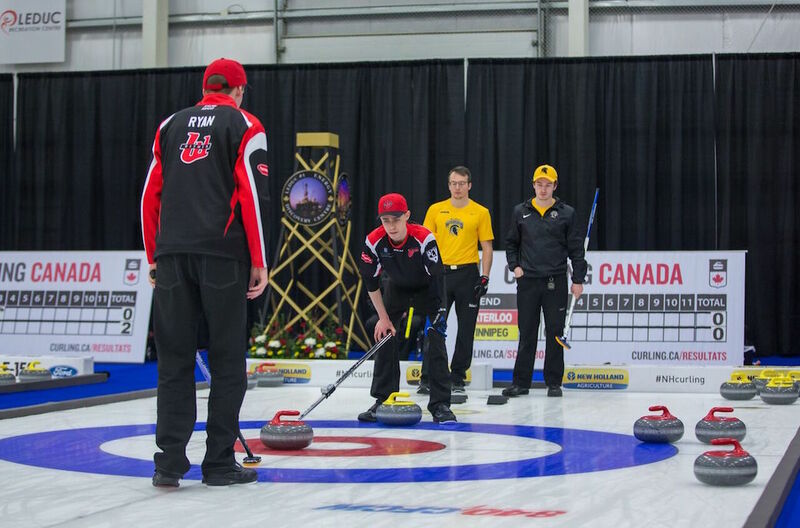 On the men’s side, the Golden Bears made quick work of UNB with a convincing 9-3 win, followed shortly by a 5-4 upset win for the Winnipeg Wesmen over the No. 1 Waterloo Warriors. The national final appearance is the fourth straight for the Bears, who won their last banner in 2015, followed by back-to-back losses in 2016 and 2017. 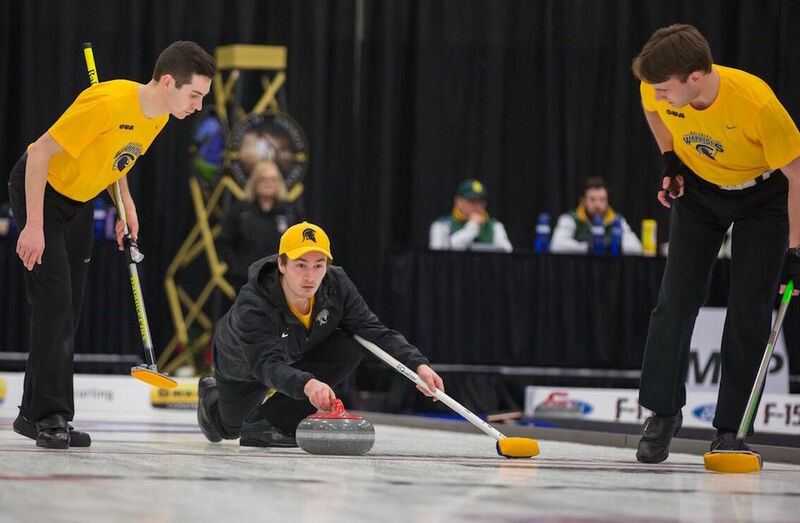 The Pandas are also looking to add to their already impressive resume, as a win Wednesday over TRU would be their third national championship in four years. Winnipeg and Thompson Rivers can each earn their respective programs’ first-ever national championship with victories. 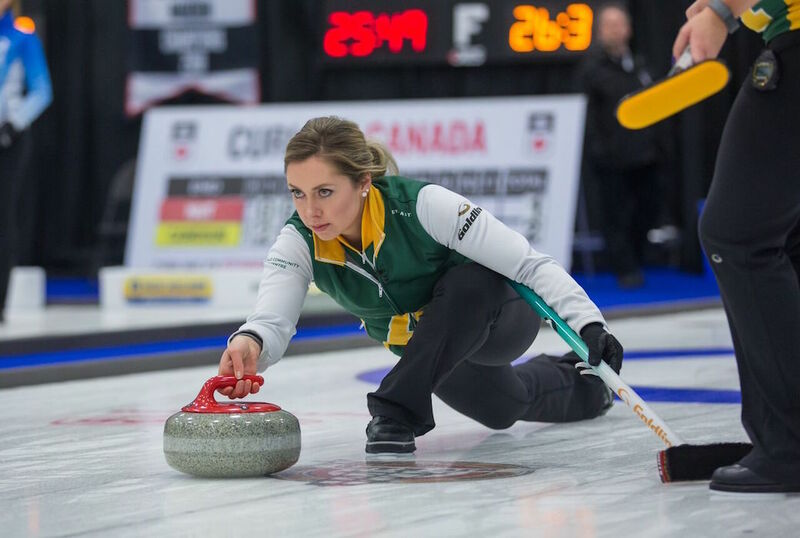 The winners will also earn the right to represent Canada at the 2019 Winter Universiade in Krasnoyask, Russia. After locking up first in the women’s standings, the 5-2 Pandas needed a few ends before taking control over Mount Allison. Tied 2-2 after five ends, Alberta scored three in the sixth, followed by another two in the eighth, en route to the 8-3 win over the Mounties. TRU and Brock, meanwhile, engaged in a back-and-forth thriller. The ‘Pack held an early 5-2 lead, before the Badgers stormed back to eventually even the match at 7-7 after nine. A single by Thompson Rivers in the 10th sent them to the national final. The Winnipeg men earned the lone upset win on Tuesday, erasing an early 2-0 deficit to eventually eliminate the top-seeded Waterloo Warriors 5-4. The Wesmen earned the final playoff spot thanks to a win over Regina in Draw 7. 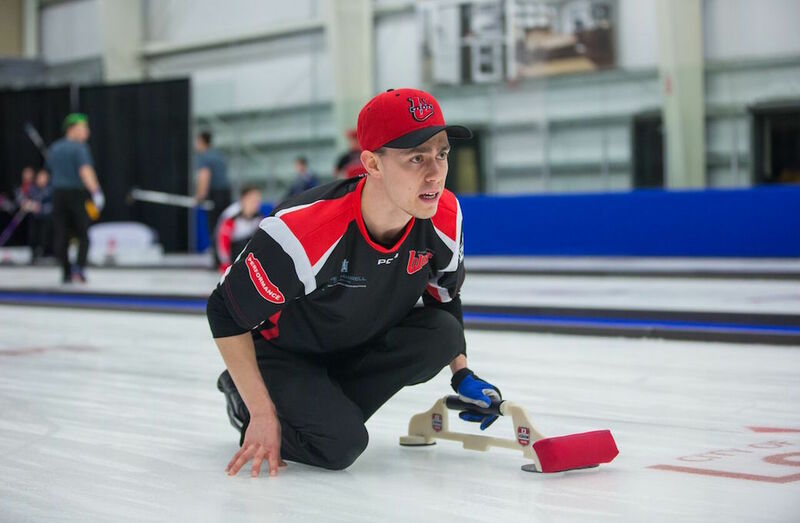 After losing to UNB in round robin play, Alberta exacted some revenge with 9-3 win over the Varsity Reds in the other men’s semifinal. Both U SPORTS Championship finals will get underway Wednesday at 2:00 p.m. ET / 11:00 a.m. PT.